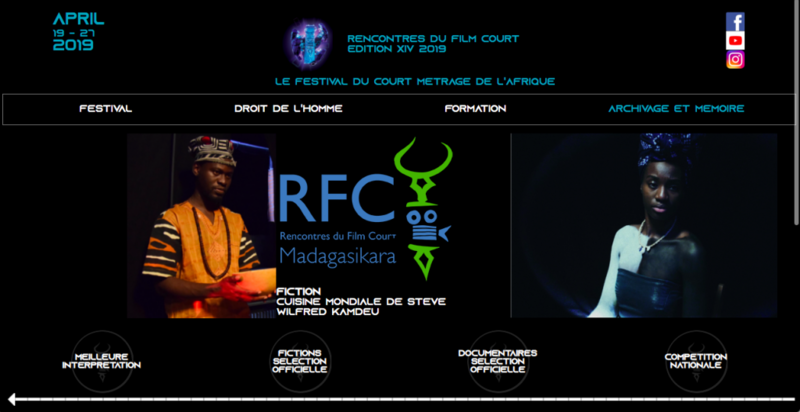 “Cuisine Mondiale” will have its world premiere this April at the 14th “Rencontres du film court” of Madagascar! The film has been selected in the official competition with other 9 shorts. Congratulations to Steve Kamdeu & Team!